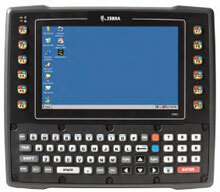 Zebra Psion VH10/VH10f - Wi-Fi (802.11a/b/g/n), Fixed Mount Mobile Computer, 8" Color Touchscreen Display, Windows CE 6.0, QWERTY Keypad, Integrated Antenna, Standard Temperature, TEK Term TE. Interface cables and charging cradle sold separately. Every day, the workers in your forklifts and other material handling equipment are under pressure to move more product in, through and out of the warehouse to meet customer demands. It will take a new level of efficiency. It will take a new level of accuracy. It will take the VH10. 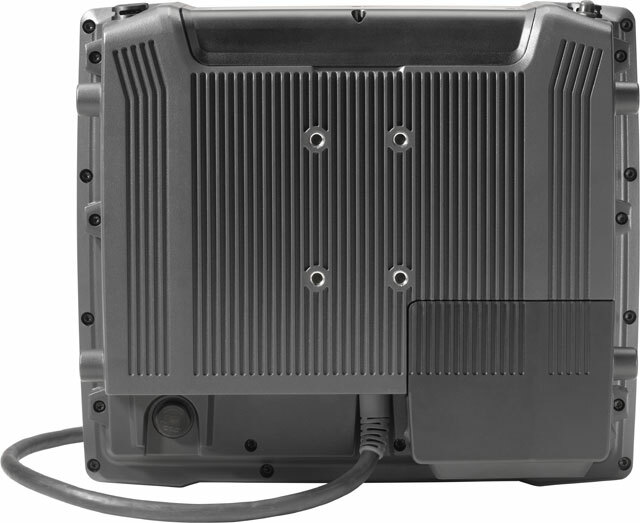 The VH10 is built to provide the real-time information this workforce needs to get the job done fast and right "" in your warehouse aisles, out in the yard or in a freezer. You get productivity, ingeniously engineered "" with all the features you need for truly flawless fulfillment in your most demanding environments. Power supply, AC/DC, 18V, 6A, 110/220V, Requires AC Line Cord (9008693), Compatible with 8525/8530. 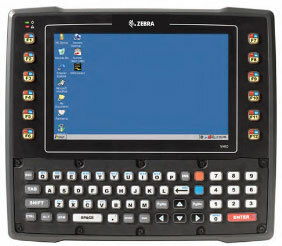 The Zebra VH10112110110A00 is also known as MOT-VH10112110110A00	.